It still comes as a surprise to some that if they exceed the earnings ceiling, they will have to pay income taxes on Social Security benefits. Keep in mind, however, that there are strategies that can be used to limit, or perhaps even eliminate, Social Security taxes. It all depends on how much other income you have as to how much of your Social Security Benefits will be taxed and at what rate. “Income” in this case means provisional income, which includes adjusted gross income, plus one-half of the Social Security benefit, plus any tax-exempt interest. If provisional income is under $32,000 for a married couple, no benefits are subject to tax. If provisional income is between $32,000 and $44,000, up to 50% of a married couple’s benefits are subject to tax. If provisional income is over $44,000, up to 85% of benefits are subject to tax. The thresholds for a single individual are $25,000 and $34,000. In the case of married filing separately and living with spouse, 85% of Social Security is taxable regardless of income level. You can minimize taxes on Social Security by lowering your other income, especially investment income. But you should be aware that municipal bond interest, which is usually tax free, counts as income for the purpose of calculating the tax on Social Security benefits. Also, it’s important to look ahead and plan for required minimum distributions from IRAs. Whether you like it or not, these can raise your taxable income and cause your Social Security benefits to be subject to tax. 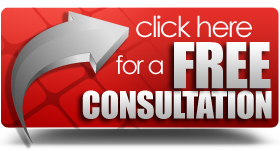 Please consult with your own tax advisor about your individual situation. 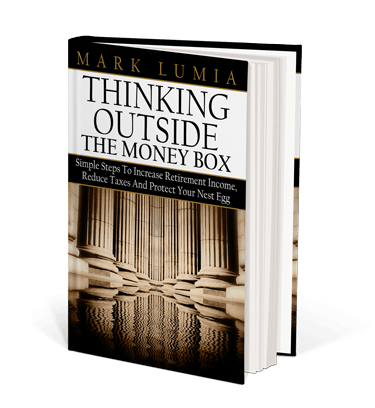 “Wait a minute, Mark…did you just say I should lower my investment income?” Allow me to explain. What we are doing here is maximizing income and minimizing taxes. So of course I don’t mean to lower your income. But there’s income that is reportable, or considered to be provisional income by the IRS, and there is income that is not considered reportable as provisional income by the IRS. We are talking about moving money from a non-tax-favored category to one that is favored. One way to accomplish this is to place assets in tax-deferred accounts, where the interest received is not considered to be income by the IRS, and is therefore not reportable. 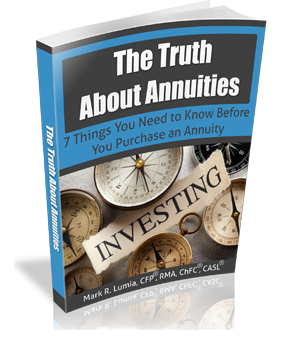 Gains paid on annuity balances, for example, are tax-deferred. So those gains are not reported as income on form 1040. This is not the case with interest earned by CDs and gains from mutual funds. They are fully reportable and taxable. Of course, any gains received within the annuity will eventually be taxed. This strategy is simply moving money from the reportable side of the ledger to the non-reportable side to keep down the exposure of Social Security payments to taxation. It is always wise to consult your own tax professional before making any significant changes. Look at your retirement income picture as a machine with several moving parts that, in order to run smoothly, must all be synchronized. Social Security is one important cog in the machinery, but it must be considered in the context of all of your other retirement sources, including pensions, IRAs, 401(k)s, and RMDs (required minimum distributions) that will automatically join the income stream when you reach age 70 ½. Then there are your plans for working in retirement. Many Americans are choosing to continue working well past the age of 65, either because they love their jobs, own their own businesses, or need the income. Whatever the case, this needs to be a part of your retirement planning. The goal is to coordinate all of these resources so they will continue providing income for the rest of your life. Planning is easy during your younger years. There are fewer dots to connect. Stash as much as possible from your paycheck into your 401(k). One of the biggest mistakes I see young people make is not taking full advantage of employer matching programs at their places of employment. If the boss is willing to match your contributions, even a little, that is free money. Take it. 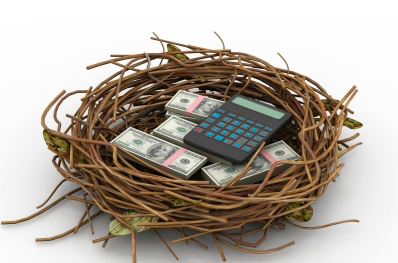 When you near retirement and it is time to convert your nest egg into a life-long income stream, planning is essential. Ask for professional help at this stage of the game. A competent financial advisor who specializes in retirement income planning is like that capable machinist who knows how all the gears work, and he or she can set your retirement income picture to function like a well-oiled perpetual motion machine.